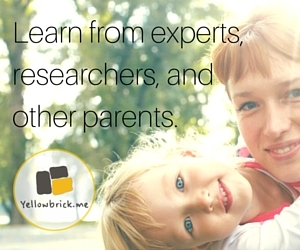 Home » Education » My first featured post! Look!!! First page! This is baby Ellie. 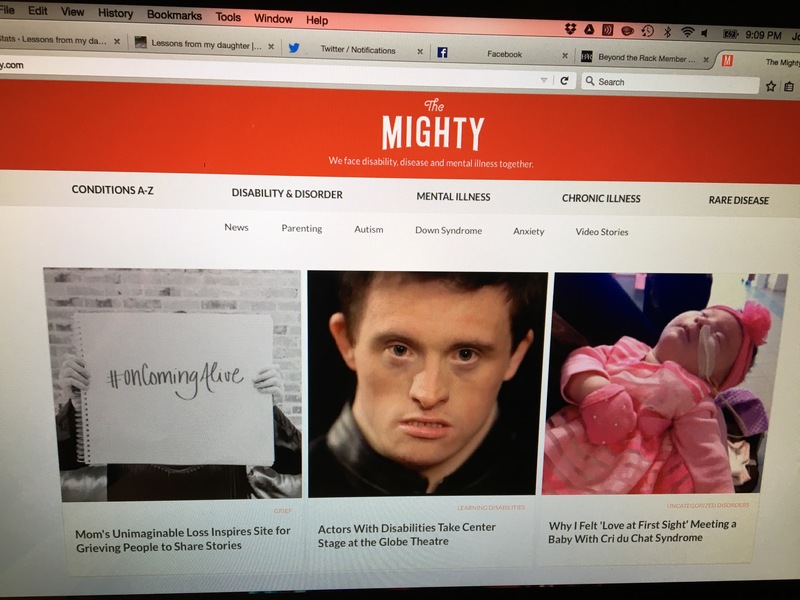 The mighty has over 340,000 followers on Facebook and their website states that they have over 85 Million readers! Maybe a couple of them will jump over here to visit my blog! Here’s to many more featured posts! 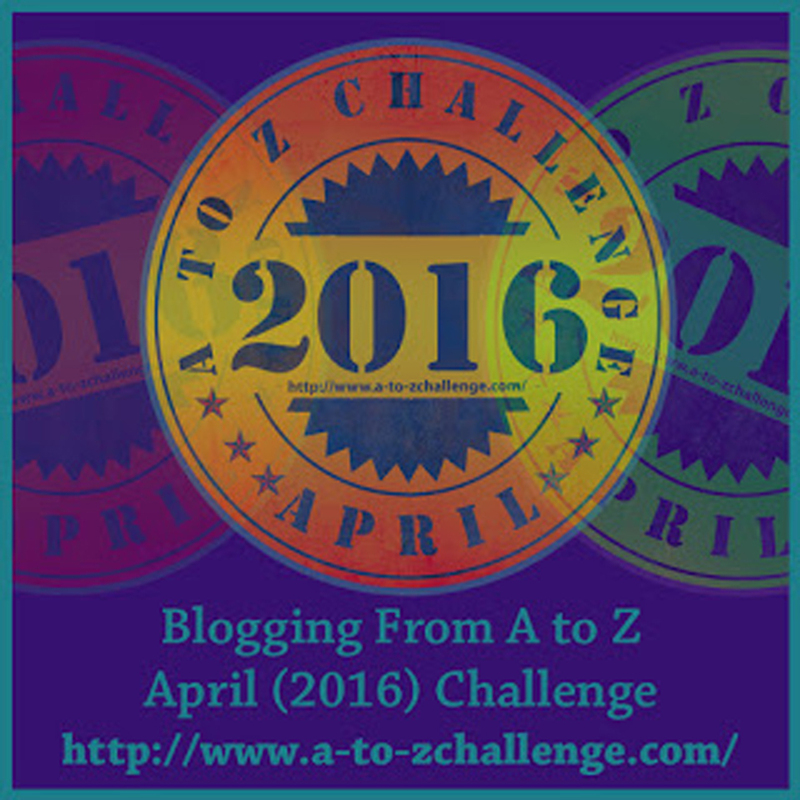 Did you see the Top Mommy Badge on my page? Every time someone click on it, my ranking on the Top Mommy website increase so go ahead a click away! We have a facebook for short updates and timely pictures of the little things that are happening in our life, please like and follow Lessons from my daughter‘s page. I just discovered StumbleUpon and added a StumbleMe button in my sharing options. I have no clue what to do there but I believe you can find me under plebrass. This entry was posted in Education, Family, Grateful, Inspiration, Life lesson, Social Media, Tenacity and tagged 5p-, cri du chat syndrome, Education, Family, Life lesson, parenting, Special needs, The Mighty. Bookmark the permalink. Thank you for posting this blog. I think that people can learn a lot from others who have special needs and it is nice to see you sharing your experiences. Thank you Jenna! I hope you will stick around and read other posts! Thank you and Thank you! I really appreciate both! I know! I just want a small percentage to come by…. I would settle for as little as 1%… lol that’s 3,400 Can you imagine that traffic overnight? That would be nuts!